Kirby has been professionally creating, developing and facilitating seminars and retreats for thirty years, teaching internationally for ten of those years .She is delighted to offer her current classes exclusively through 12 Academy and brings with her a wealth of wisdom, heartfelt passion and a dedication to serving her students. 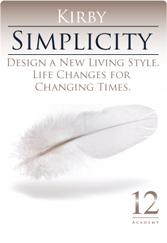 Kirby’s teachings weave ancient spiritual practices and wisdom of nature into today’s contemporary life styles. 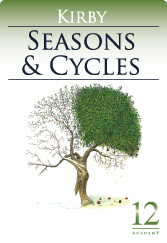 Her classes are designed to support the life changes times She provides practical information, techniques and timing….to help you Design a New Style ;a living style ;which will support “who u are “and bring you in sync with your natural rhythms ,seasons and cycles. 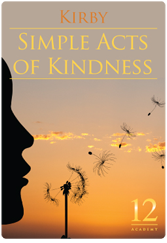 Look for her upcoming classes on simplicity seasons ,candles and kindness. Click here to check date, time and availability! The most powerful positive change in life can begin with the conscious intention to notice, appreciate and foster Simple Act of Kindness .The practice of kindness consist of small acts, little things..as simple as a smile ,a word f encouragement or a warm gesture and sometime just being patient when someone needs a moment .When we consciously nature the practice of appreciating the gift of kindness, we cultivate happiness for other as well as ourselves. Join us in circle of kindness, Blessing always! Discover how CANDLES can Inspire your Spirit and Empower your Intentions. 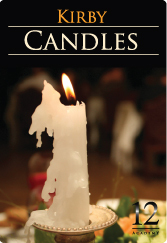 Since ancient times, candles have been a symbol with a spiritual history encouraged by religions and cultures. Today, candles are also burned to add light and energy, grace and warmth to your home, a flair to an occasion, spark a mood, give support to your goals, send a BLESSING or offer a prayer. Candle burning is both a psychology and spiritual experience and can be as simple or complex as you wish it to be. Each class every month is structured independently and stands alone offering a menu of topics including Methodologies, Traditions, Procedures and Products to assist you in designing your own candle program and so much more . . . . Each class will provide timely information including scents, colors, crystals or tokens and affirmations to promote health, happiness and well-being. This will ensure the beginner will discover the Seasonal Magic of Candle Burning while enhancing the experience of even the most seasoned candle connoisseur. 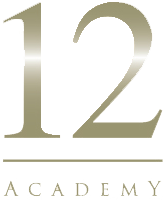 I invite you to join me at 12Academy. Blessings Always. 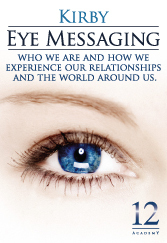 Eye Messaging allows you to select the method of discovery to best enhance your experience. Readings, classes and seminars are available for individuals, partners, families, groups and businesses. 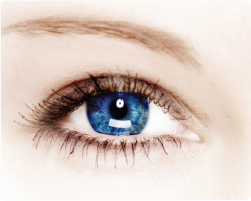 Eye readings can be scheduled in person, by phone or a report delivered to you by email. Classes and seminars are available on line at 12Academy or in person. Classes can be customized for your organization or professional group and are facilitate at your location or on-line. Practitioner certification will be considered upon request.